Alyssa Roth called me about her dog, Linus, a Papillon. 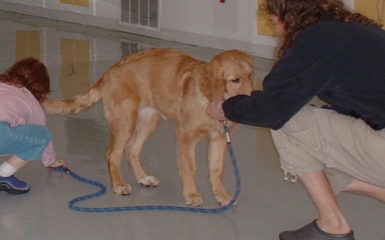 Linus had a huge problem that was causing health issues for him and resulted into vet appointments and treatment. When Alyssa was walking Linus near water he wanted to constantly consume water until he got sick. When Linus consumes too much water, his potassium and electrolytes get low. His blood thins and he becomes dehydrated. This was also a huge problem at Dog Mode, the daycare, that Linus attended. They had a pool outside for the dogs to play in and she was worried about Linus getting sick at daycare and on walks. 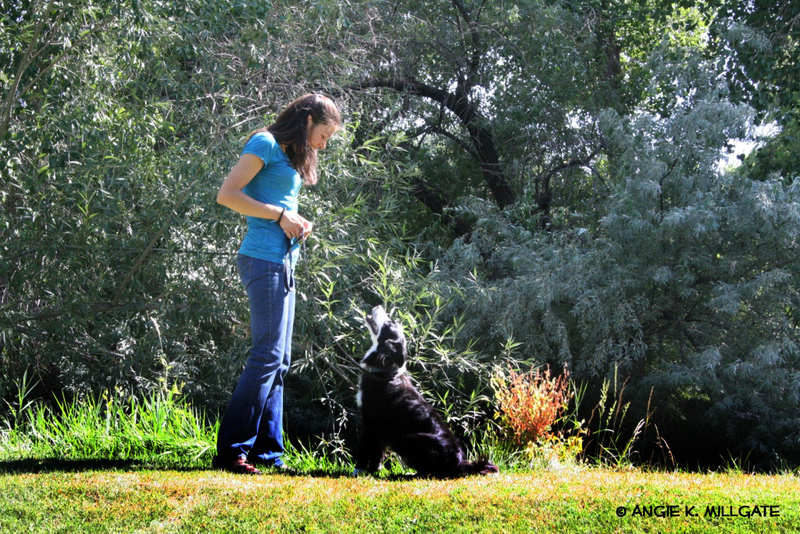 Alyssa began with training with Linus with a pool outside in her yard. She learned how to redirect Linus away from the water on command. Overtime Linus became faster and faster at responding to the command until he was able to respond very easily. 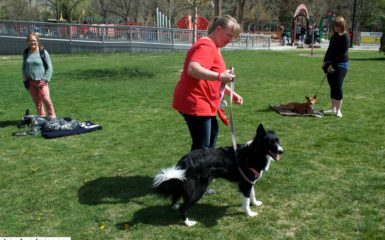 During their last session together, Linus was able to run off leash at Tanner Park and was able to run and play in the water. 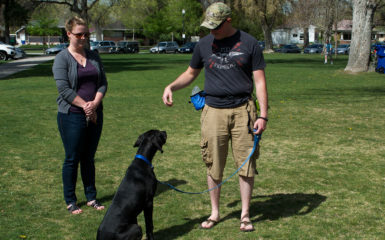 He ran to the water and as soon as Alyssa, his owner, said a command he stopped playing in the water and ran to his owner. Alyssa Roth’s fear dissipated and she felt so much more calm and relaxed. She knows now that her dog won’t get sick from drinking too much water and that she can easily stop the behavior whenever it is needed. 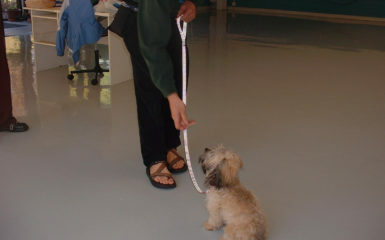 Now it is time for Alyssa to do more dog training. 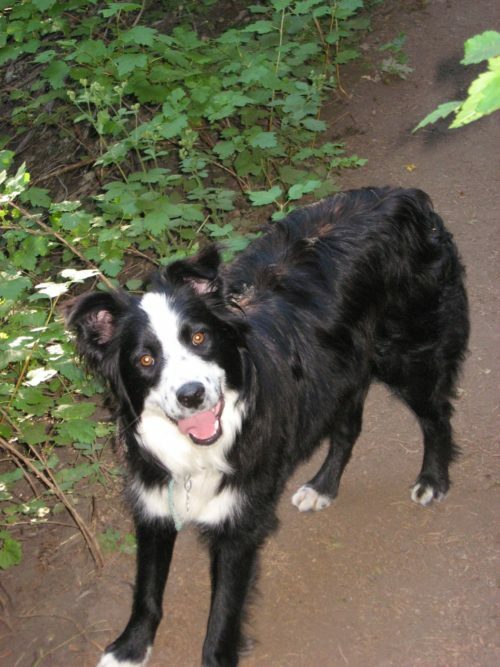 Salt Lake City has many locations with water that Alyssa can generalize this good behavior toward such as City Creek Canyon and Millcreek Canyon.